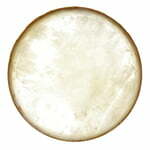 Sonor Natural Head Rot. 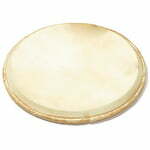 Timpani 10"
Sonor Natural Head Rot. 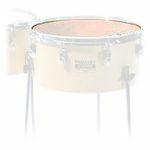 Timpani 16"
Sonor Natural Head Rot. 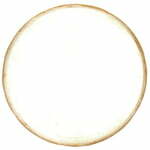 Timpani 13"
Sonor Natural Head Rot. 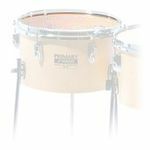 Timpani 18"
Sonor Plastic Head Timpani TP 13"
Sonor Plastic Head Timpani TP 16"